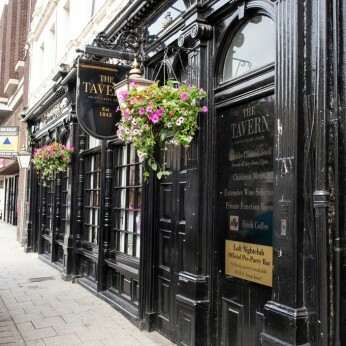 This page shows the information that Tavern have uploaded about the food they serve in the pub or their restaurant. If you need further information or would like to book a table please contact the pub on 01738 637479. Choose from our extensive menu boasting meals created from locally sourced fresh ingredients and a wide-ranging drinks selection.